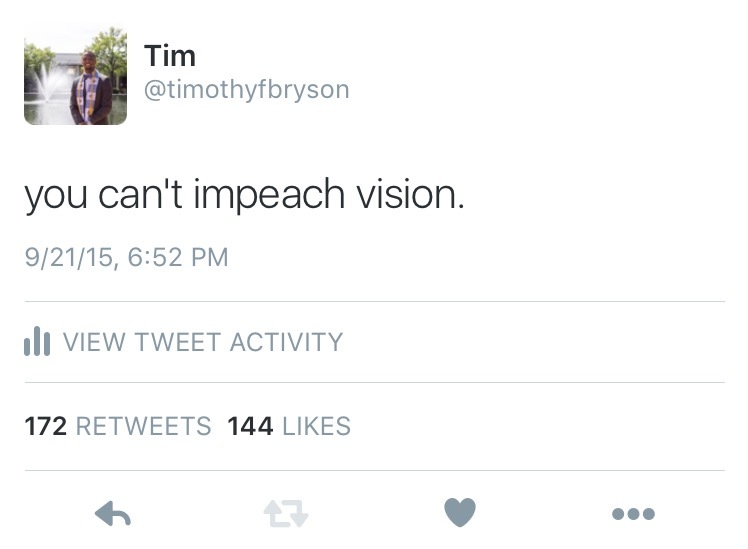 Timothy Bryson – Identify passion. Inspire vision. Walk in purpose. Belong. Go Far. Stand Out.